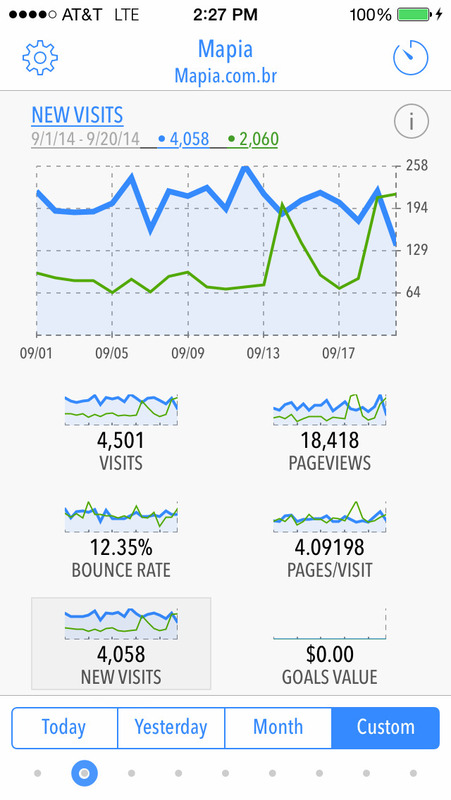 Quicklytics is simply the easiest and fastest way to check your Google Analytics account! With Quicklytics, you can check almost realtime analytics about the visits of your sites in a simple dashboard matter of seconds! 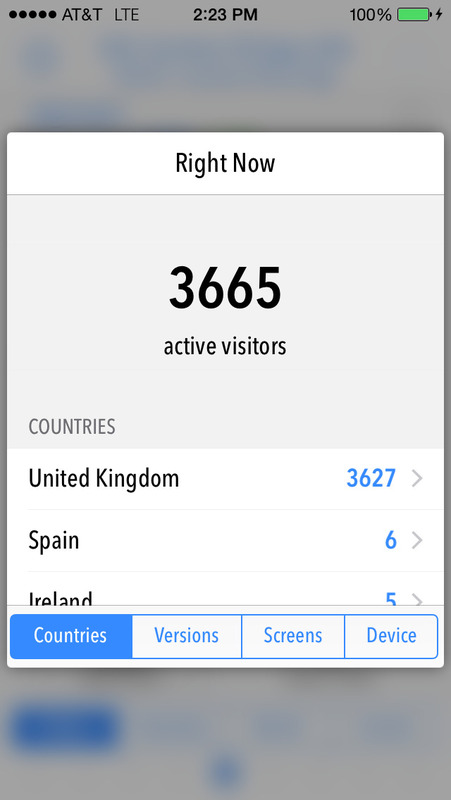 The app supports unlimited Google Analytics accounts and also unlimited sites per account. For the IPod, iPhone and IPad, and with FULL support for RETINA displays! 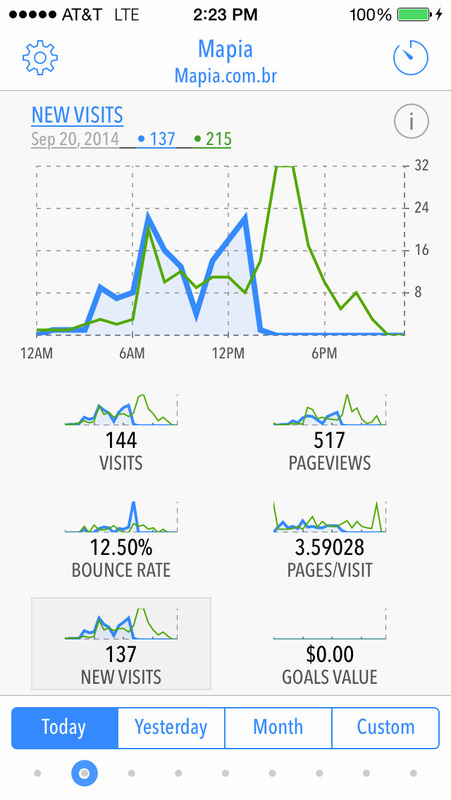 Your Google Analytics data will look beatiful! * Quicklytics focuses on displaying the most important data for your Google Analytics accounts: Number of visitors, pageviews, average pageviews and bounce rate. * E-Commerce reports: including total transactions and revenue, totals per transaction and product performance! You can also quickly use the results of one report to filter values for other reports, creating unlimited combinations, and allowing you to quickly understand different traffic patterns on your site. Understand your data in a quick and actionable way! "It's my favorite. ", "Best for my needs" - John Gruber, on Twitter. If you're having problems with the application, please contact me at [email protected] I would love to fix any issues found as soon as possible!